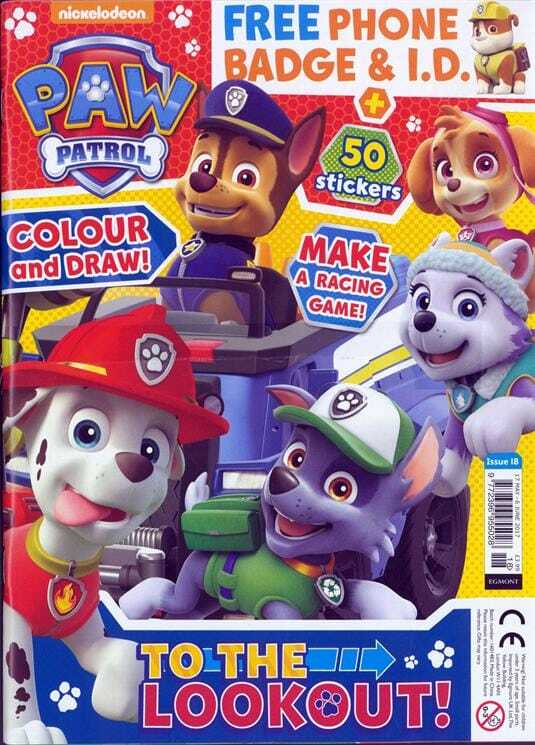 Discount Mags is offering a great deal on the Paw Patrol Magazine for only $13.99 (71% off) . 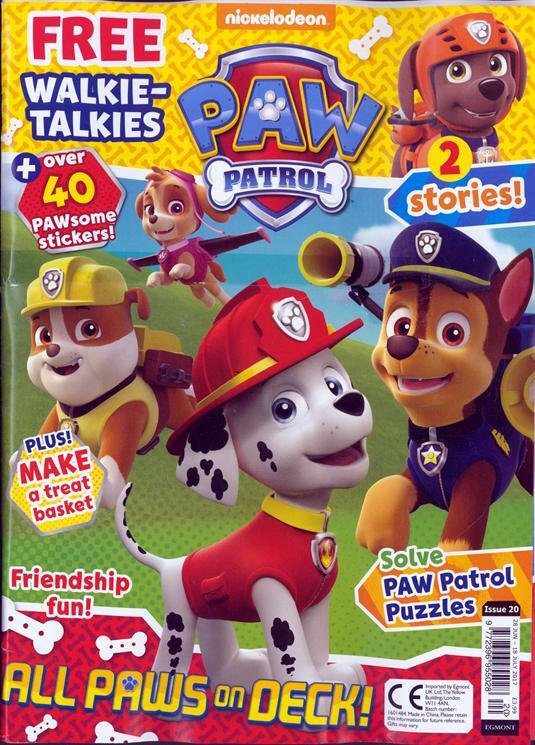 This is sure to be a hit with the preschool crowd if they love the Paw Patrol tv show. This is geared towards 3-5 year olds (but I have heard that kids up to 6 usually love it). The magazine is full of stories, activities for the kids to do, pictures, stickers and more! It has 4.7 stars out of 5, so it looks like it can be a great magazine for kids to enjoy. My kids love to get stuff in the mail, so I am sure this would be a hit for Christmas or any other time.